Forty Toes: The Savvy Socialista WINNER! 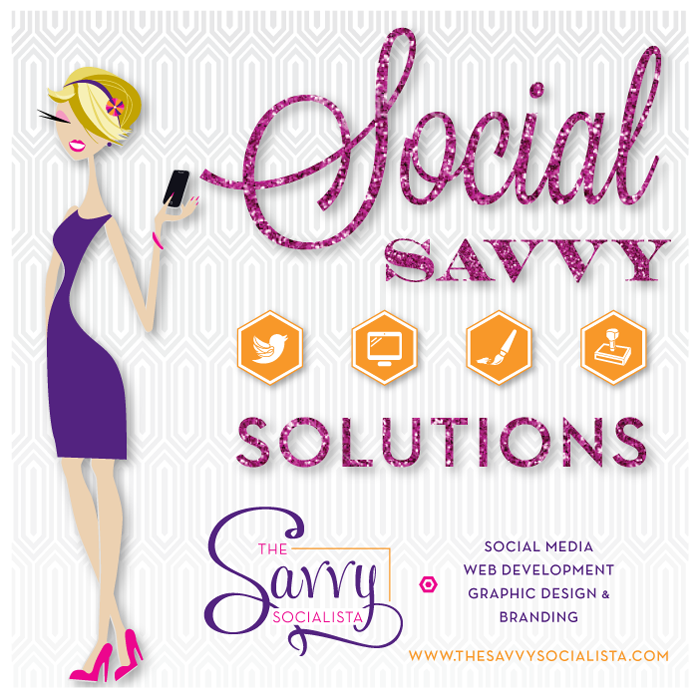 THE SAVVY SOCIALISTA and Friends GIVEAWAY! Please email me within 48 hours at fortytoesphotography@yahoo.com to claim your PRIZES! 50 PRIZES and 50 WINNERS!